This is a themed 5K run or walk with a fun challenge. 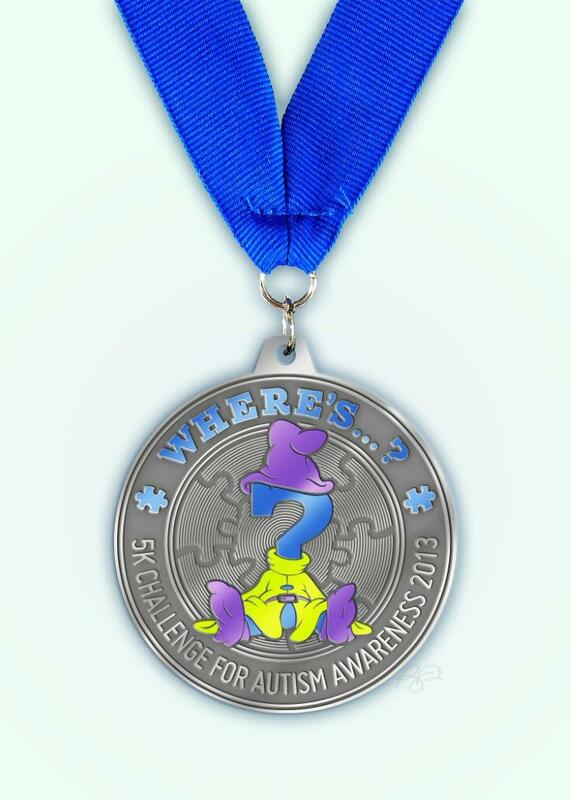 Everyone who enters by making a $25 donation to Autism Speaks receives a special themed medal. (The $25 fee covers registration fee, medal and shipping). You can sign up using this link. Here is the medal (designed by the wonderfully talented Ruby Dee). Now here’s the challenge. 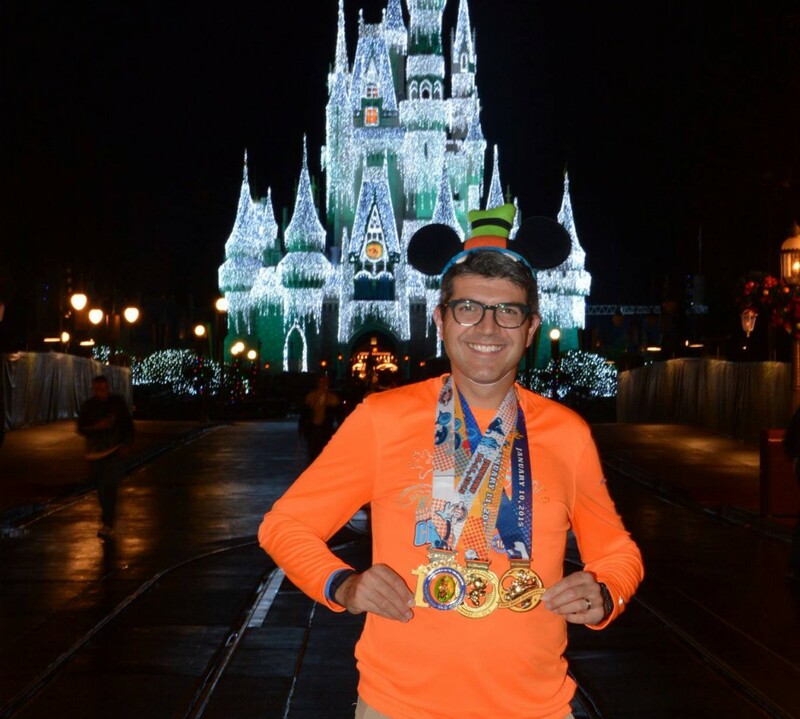 Taking a lead from my 6 year old son’s ‘Flat Stanley’ school project, in addition to running or walking a 5K I am asking participants to take Dopey along with them (either a picture or a character doll) and take a picture and post it to my Facebook page. You can sign up early and do the run or walk anytime between now and July 31st. Just remember to send those pictures in by the end of the event. The most creative or impressive pictures will be voted on for prizes. 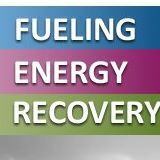 A selection of products from GU Energy (www.guenergy.com). Great products for long runs. I especially like the Peanut Butter flavor and Espresso Love. Also the Gu Brew tabs are great. 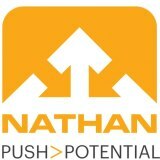 A QuickDraw Plus from Nathan Sports (www.nathansports.com). I use a handheld for runs over 6 miles in the warmer weather as well as a Speed 2 and a Speed 4 belt depending on the distance and conditions. 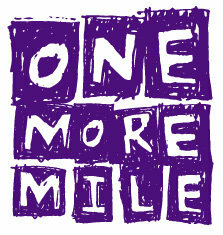 A Marathon Cap from One More Mile (www.onemoremilerunning.com). You can read my review of their products here. A sampling of nutritional products from Pacific Health Labs (ww.pacifichealthlabs). I use Accel Hydro after my runs. This and the Accel recover bars got me through the 2013 Goofy Challenge. A SPIbelt (www.spibelt.com). You cannot carry everything. In races I dispense with a water belt and use this to carry my phone and gels. I am hoping to add to this list as the event progresses. I will update this page as necessary if I receive any more vendor sponsors. The folks at Road ID liked my product review and were kind enough to offer an ecard valued at $35 for a giveaway to people who follow me on this blog or on Facebook. One winner will be chosen at random from entries received. And there you have it. Couldn’t be simpler. The giveaway runs from April 2nd, 2013 at 12:00 EST – April 10, 2013 at 12:00am EST.